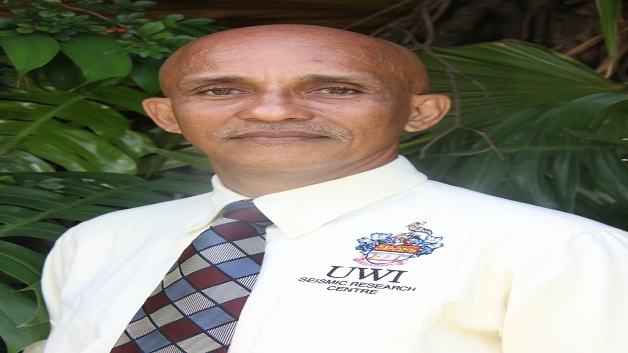 Director of the UWI Seismic Research Centre, Dr. Richard Robertson, has stressed on the significance of ongoing public education related to the La Soufriere Volcano. Dr. Robertson addressed the issue while speaking on WEFM’s Wake Up Morning show last Friday, as part of NEMO’s activities to commemorate the 40th anniversary, since the April 13, 1979 eruption the last eruption of La Soufriere Volcano. Dr. Richard Robertson who highlighted the strides made over the years, in monitoring La Soufriere Volcano said public education is important to enlighten persons on issues relating to preparedness – in the event of a volcanic eruption. Other planned activities by NEMO, include a school’s exhibition, Educational Field Trips and Art Workshops. Activities conducted in collaboration with the UWI Seismic Research Centre – with support from the Soufriere Monitoring Unit, the Forestry Division and the UWI SRC Volcano Ready Communities Project from St. Vincent and the Grenadines.